“Google will help us fully realize our vision of the conscious home and allow us to change the world faster than we ever could if we continued to go it alone. We’ve had great momentum, but this is a rocket ship. 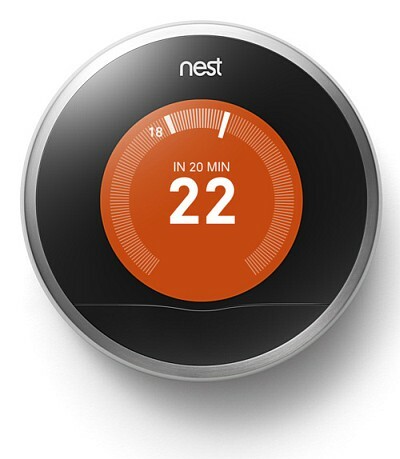 Google has a huge opportunity in the sustainable green building industry. This is an untapped market on a global scale. 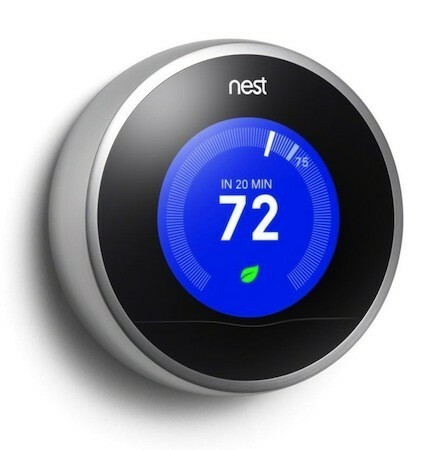 There are a few competing standards for home automation, smart objects communication and wireless energy management, like ZigBee Alliance, AVnu Alliance, IPSO Alliance and KNX Association. 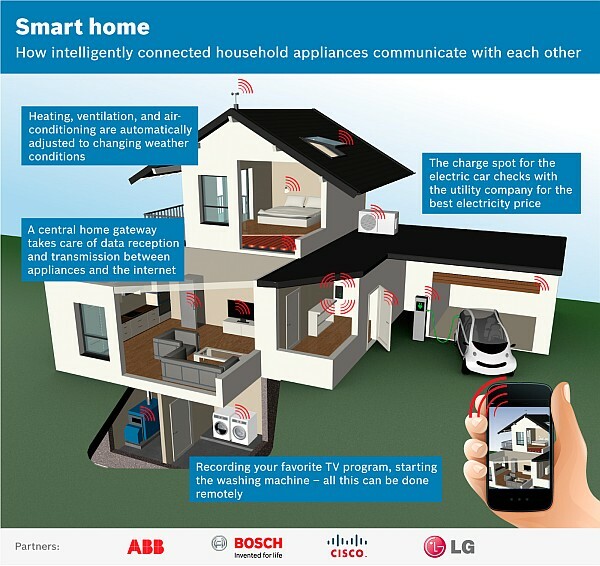 Recently, LG, Bosch, ABB and Cisco also announced partnership on an open standard for connected home appliances. This entry was posted by Benzu JK on January 14, 2014, 2:54 pm and is filed under Sustainable Design. You can follow any responses to this entry through RSS 2.0.